Need a break from fades and balayage? Looking for inspiration for your next hair creation? 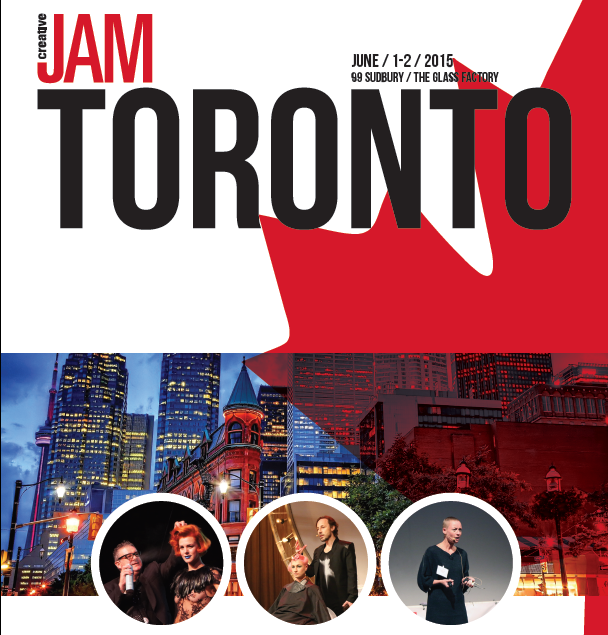 From June 1-2, Pivot Point International will be hosting it’s first Canadian Creative Jam in Toronto! Creative Jam is an internationally recognized event for Hairstylists and Educators. It’s designed to connect your creativity and artistry with stylists from around the world. In this 2 day hands-on workshop, you’ll explore your creative potential and learn new skills in hair architecture and design. With Toronto “being a global centre for arts and culture, it’s the perfect hub to put your creative boundaries to the test” says Dino Cairo, President of Pivot Point Canada. From avant garde looks to the latest hair styles, you’ll collaborate with Hairstylists and industry Leaders from around the world. Special guests include: Yolly Ten Koppel, Joakim Roos, Severine Le Brun, Sabrina Hagenmuller and Daniel Benoit. Creative Jam has been held in Mexico, Amsterdam and Taipei.